I'm really diggin' this new illustration by my pal Chunky B over at Electorama! 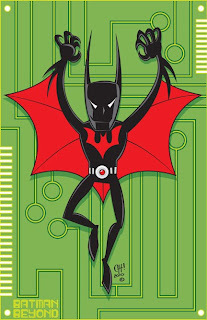 Batman Beyond is one of the coolest concepts ever, and Chunky really brought it home! Great job!